CLICK ON YOUR DAILY RAY OF LIGHT! 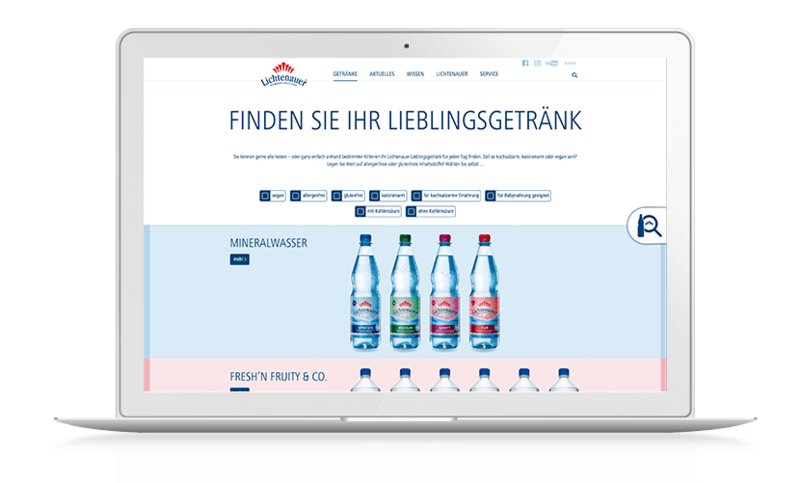 Lichtenauer not only has an ultra mild mineral water but also a super sparkling brand new website www.lichtenauer.de created by psbrands. 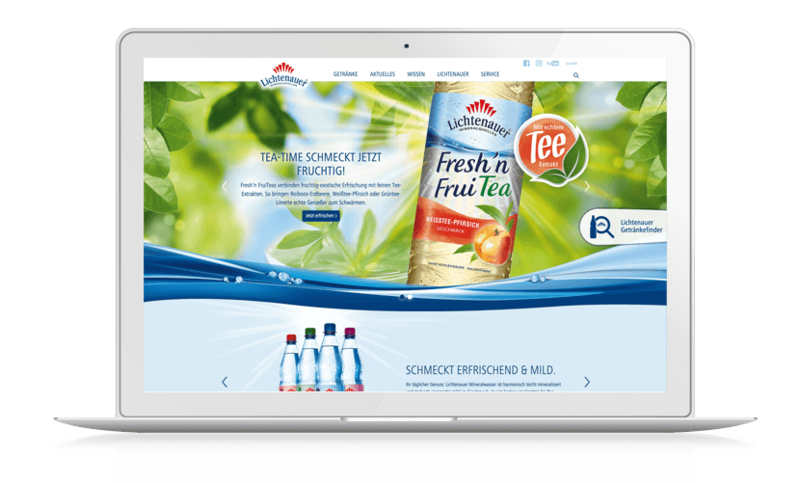 Eastern Germany’s biggest beverage brands, part of the Hassia Group, makes the products’ freshness tangible, informs about social, athletic and cultural activities, and ties POS campaigns in with online promotions and social media dialogue. 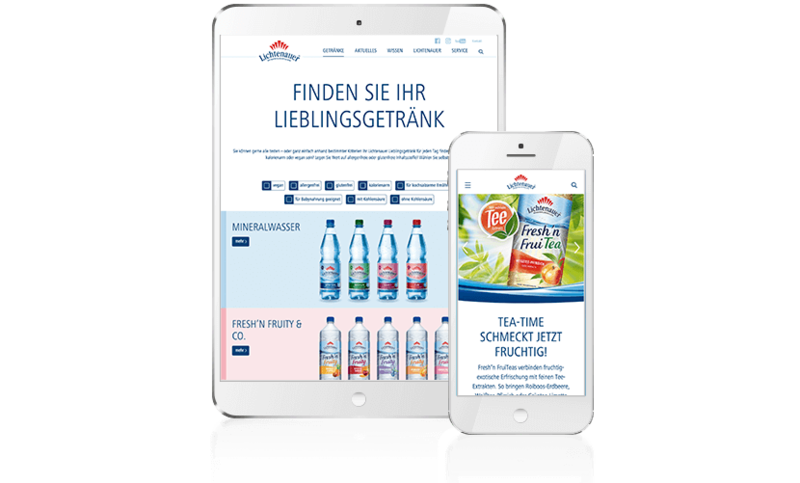 All visitors can find their favourite beverage on the basis of specific selection criteria using the Lichtenauer Beverage Locator.